We are located in Sint-Truiden between Brussels and Liege. Just a 40 minute drive from the Capital of Farmland that has the reputation from it's fruit production. We are importers of restored secondhand 12 to 30 HP microtractors. Today we are dealing with more than 22 countries in and out of Europe. Our buyers are mainly reselling dealers but also a lot of private users. 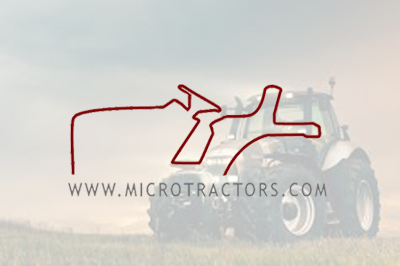 Microtractors Belgium is the Headquarter for our dealership in Europe. This is why we always have around 200 tractors in stock. Every week there are new arrivals and dispatching. We are also very strong with machinery, accesories and spareparts. You are welcome to take a look and if you have some questions, we will be glad to answer them.